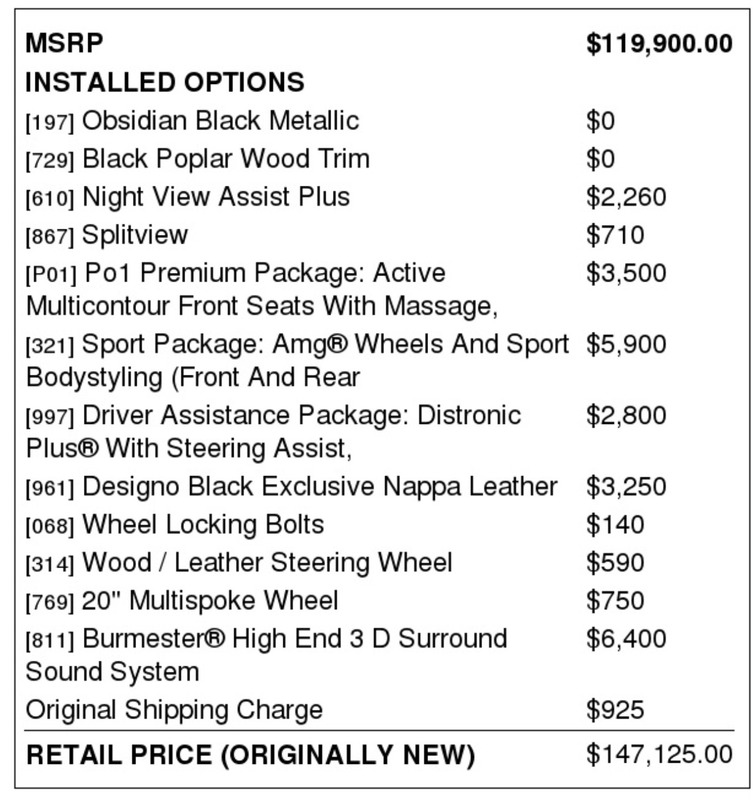 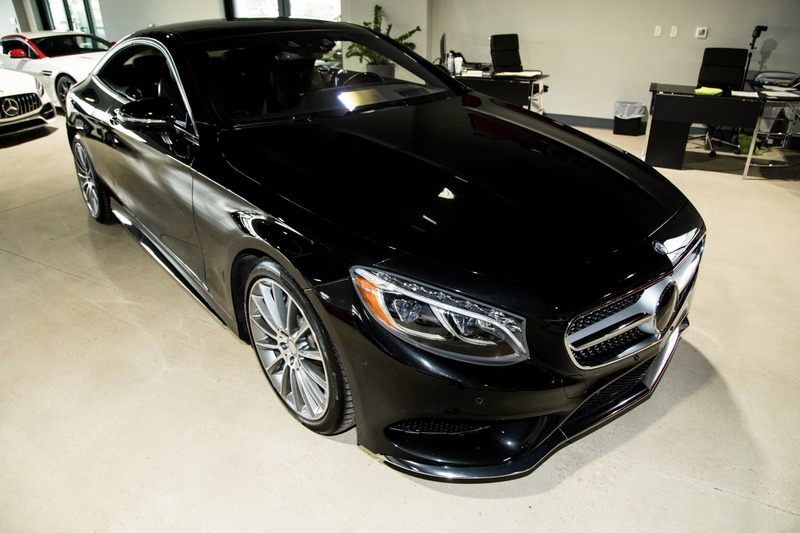 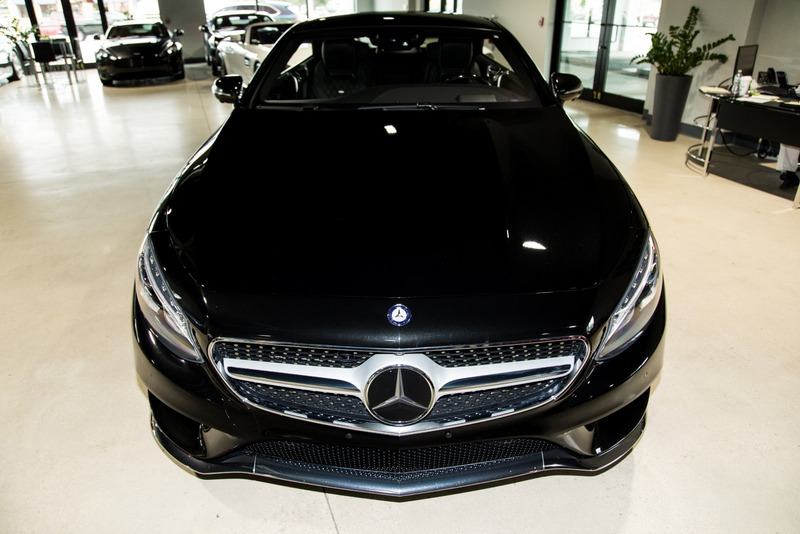 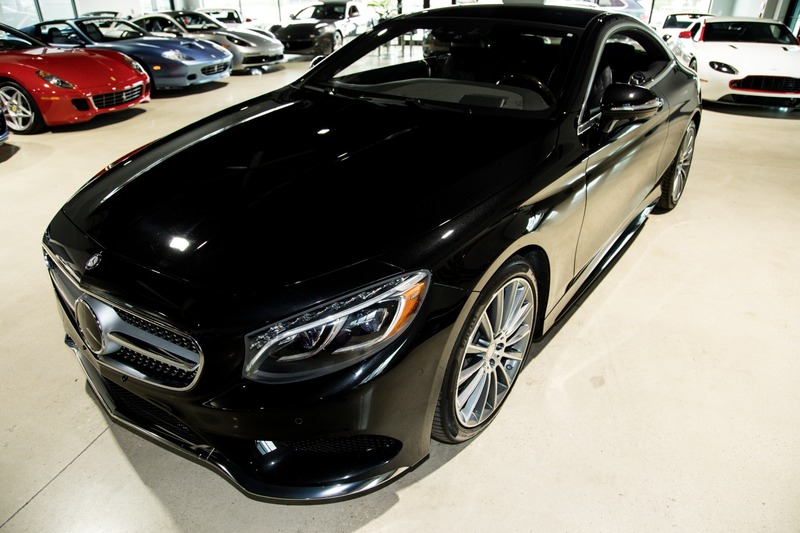 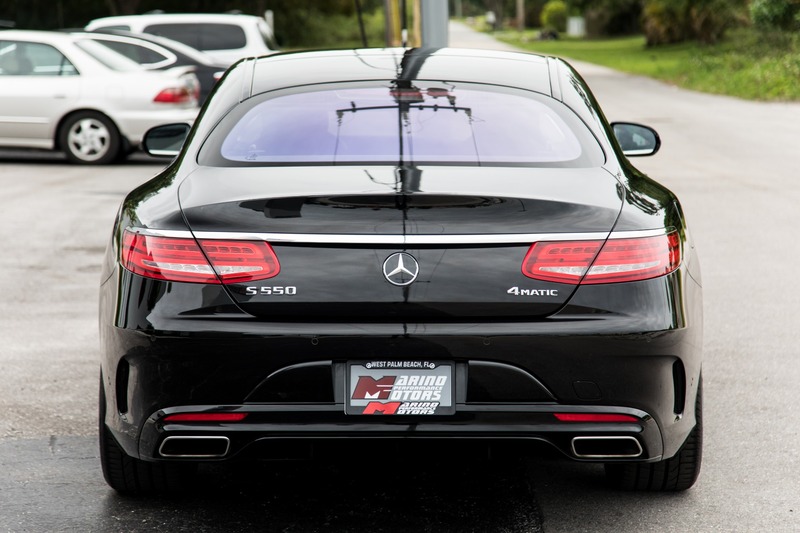 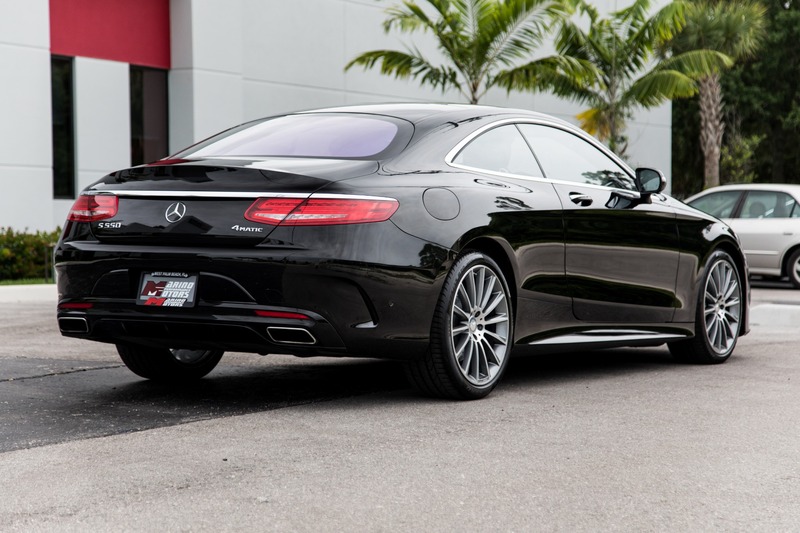 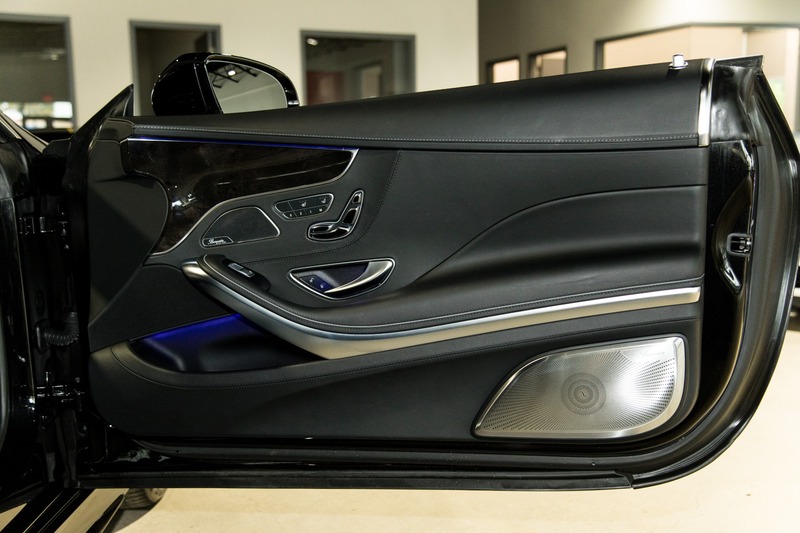 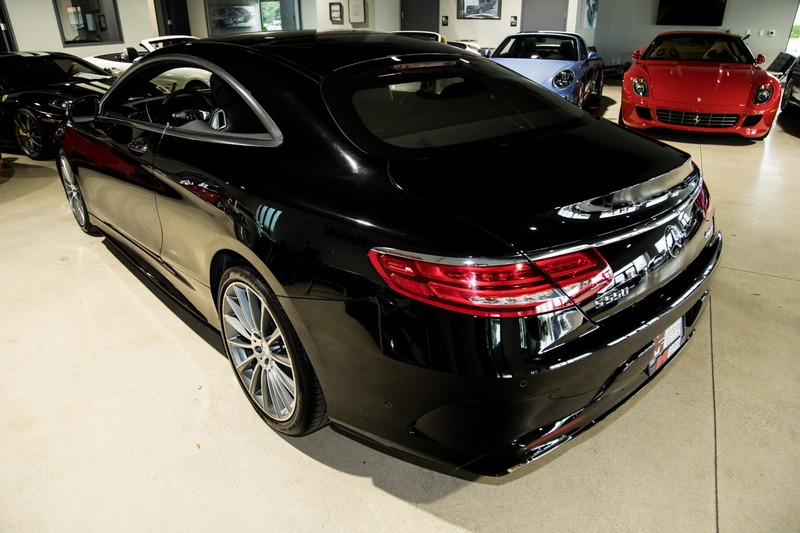 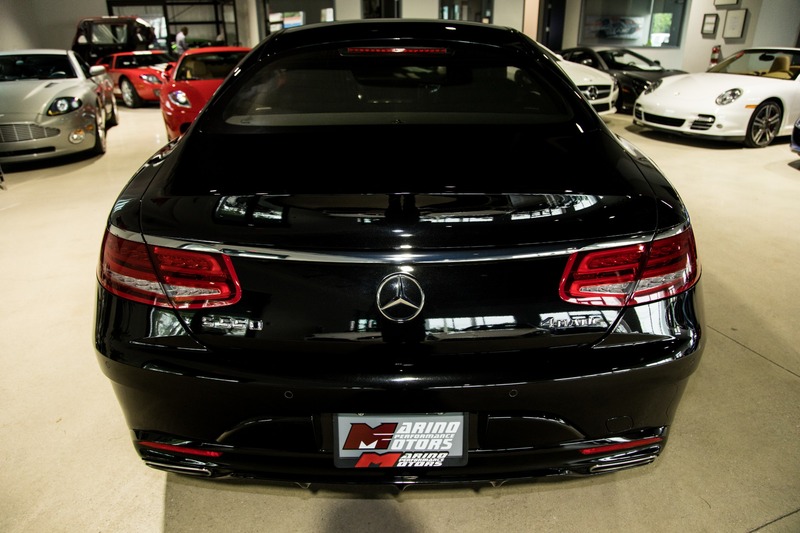 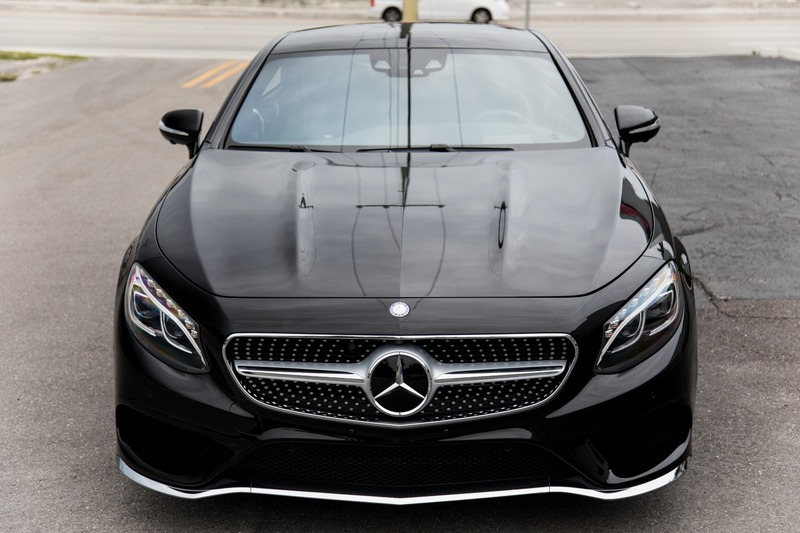 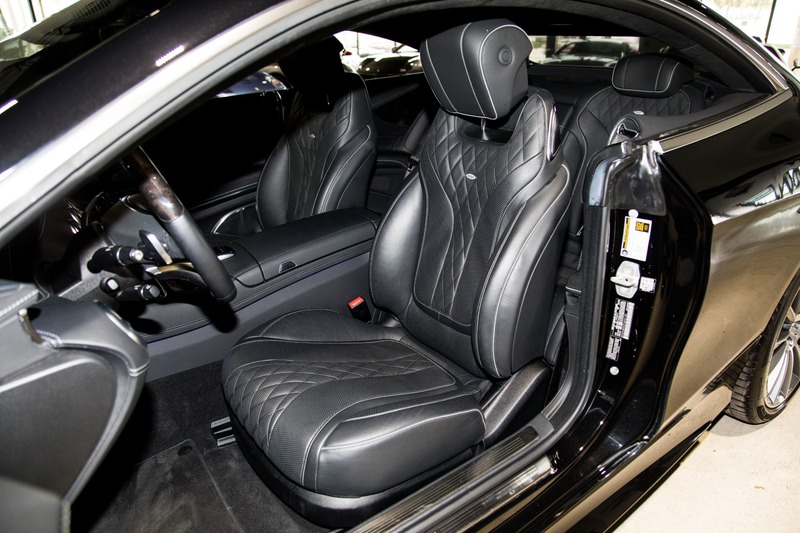 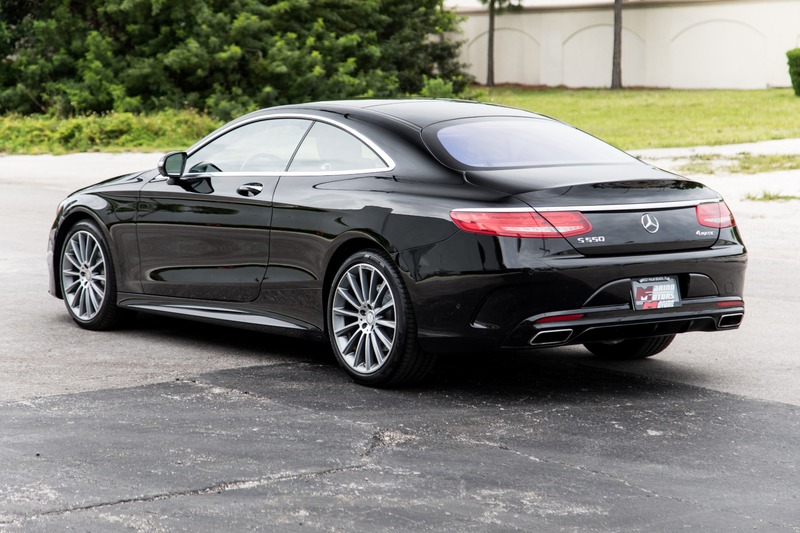 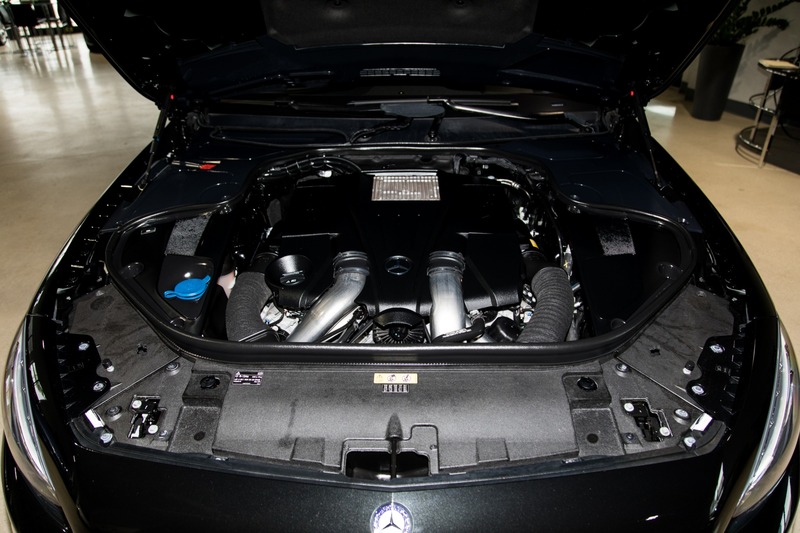 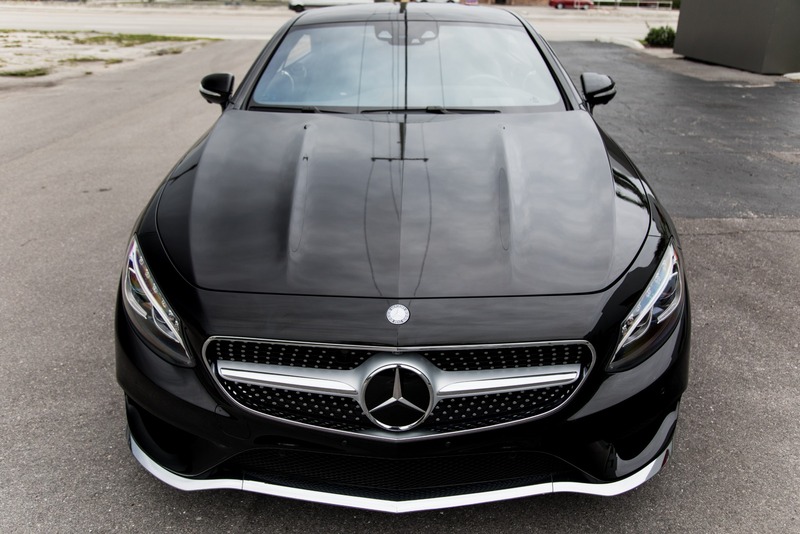 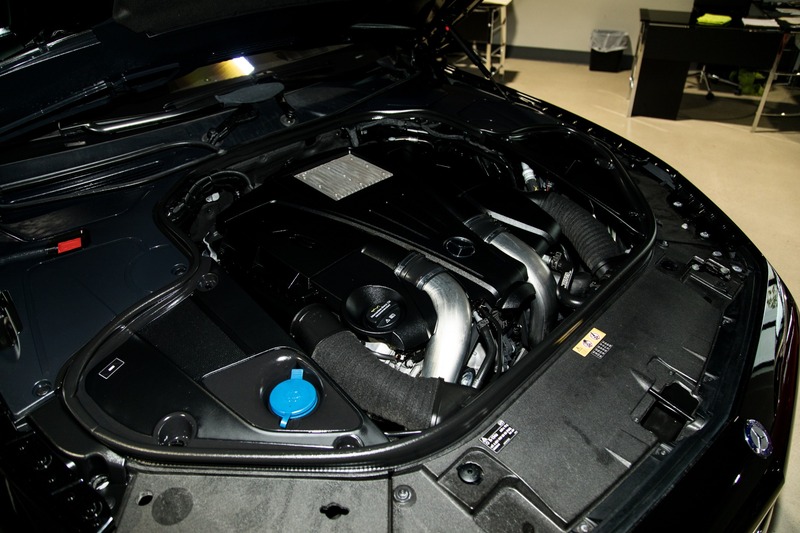 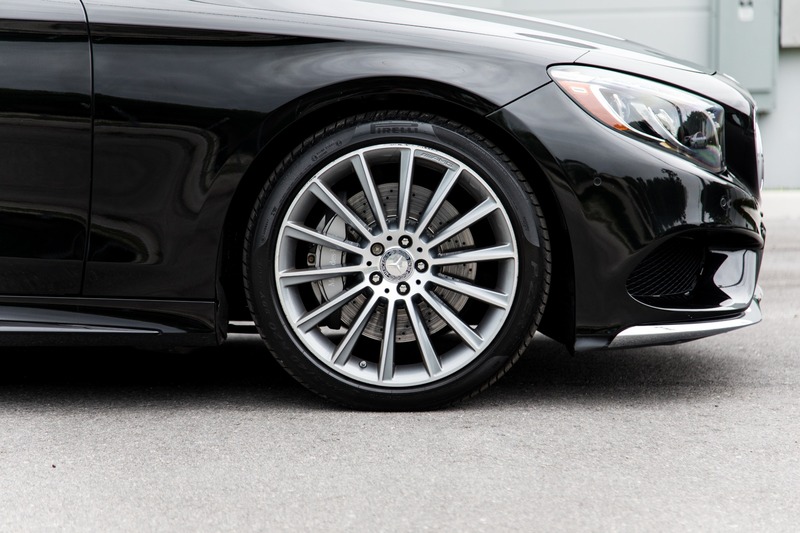 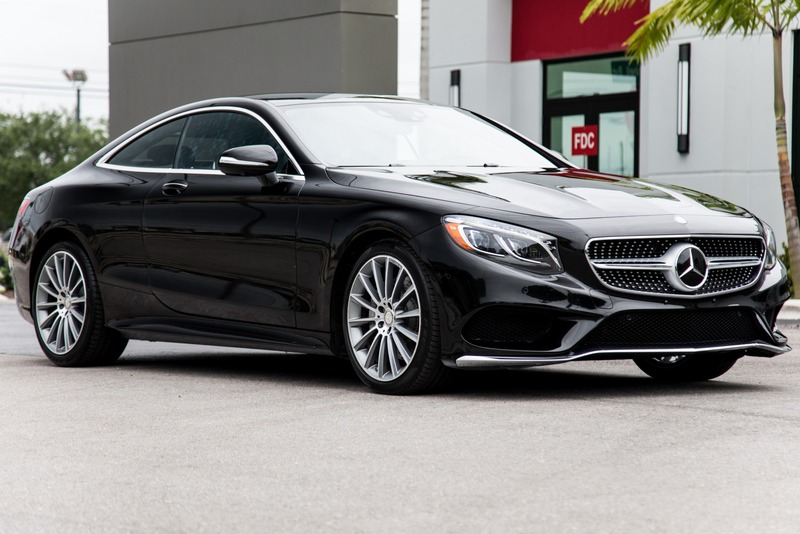 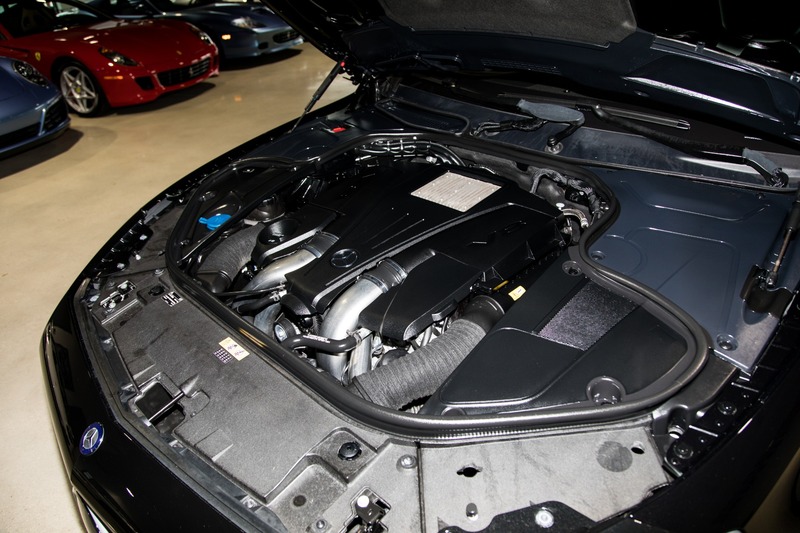 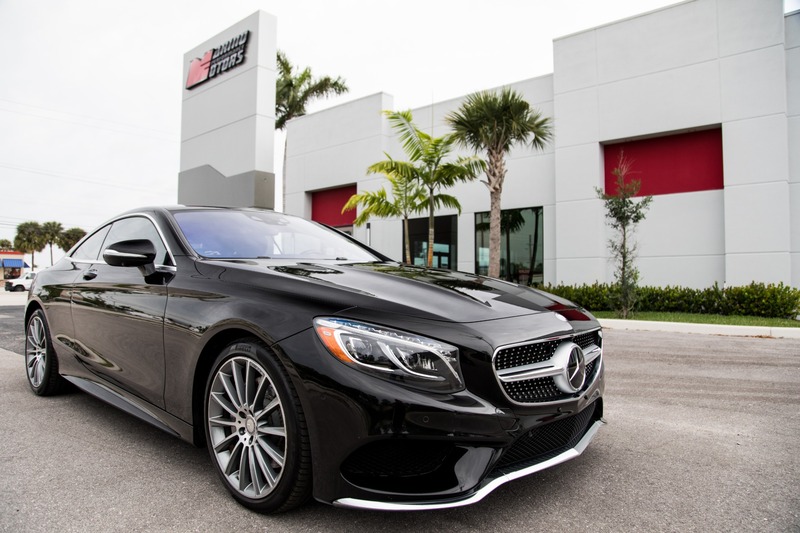 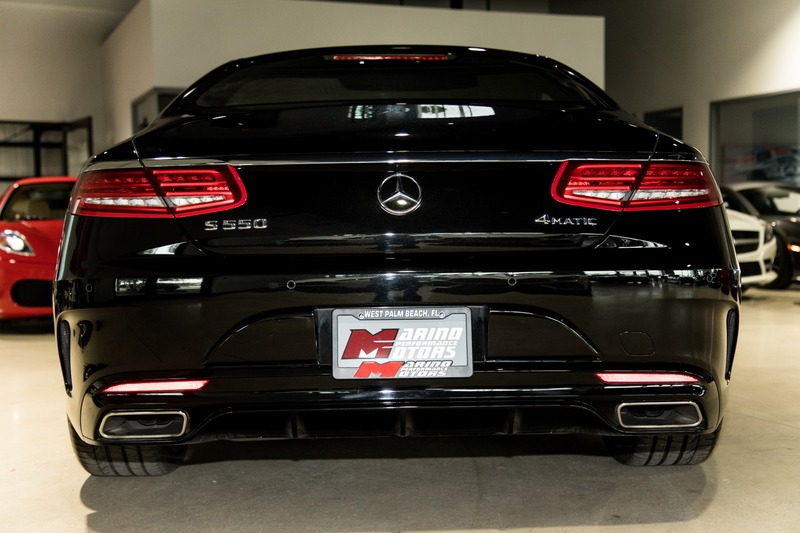 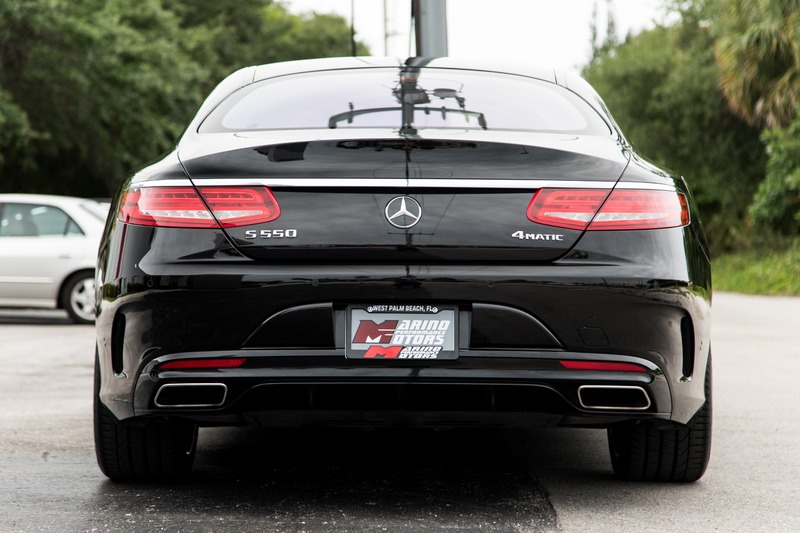 Marino Performance Motors proudly presents this sleek 2015 Mercedes-Benz S550 4Matic Coupe. 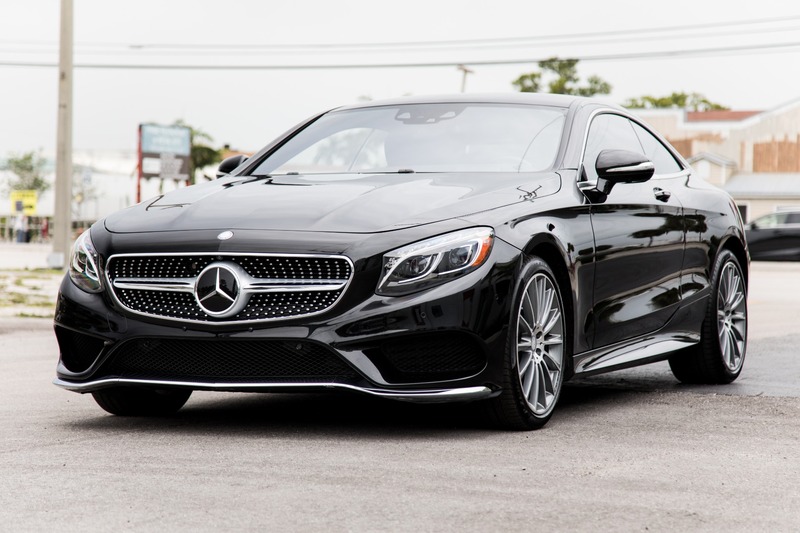 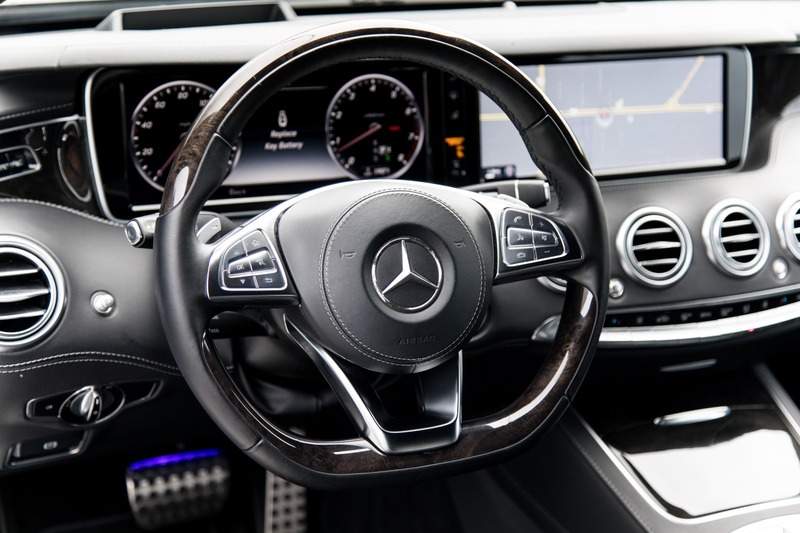 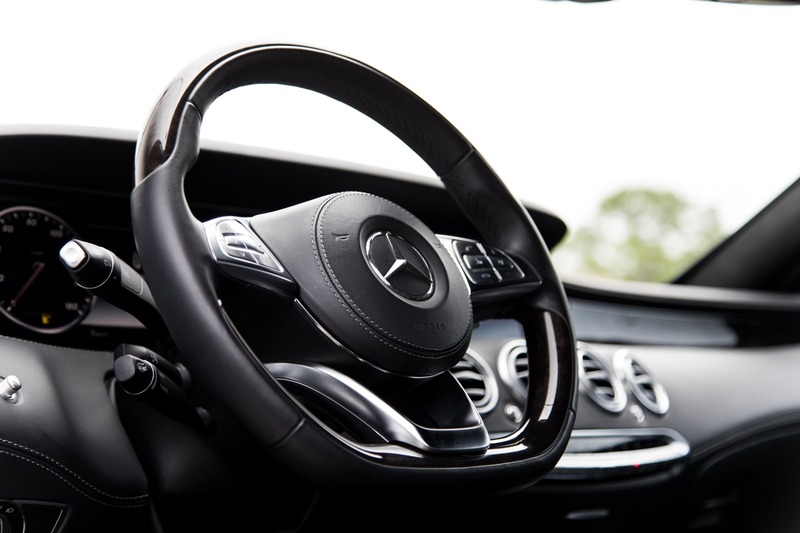 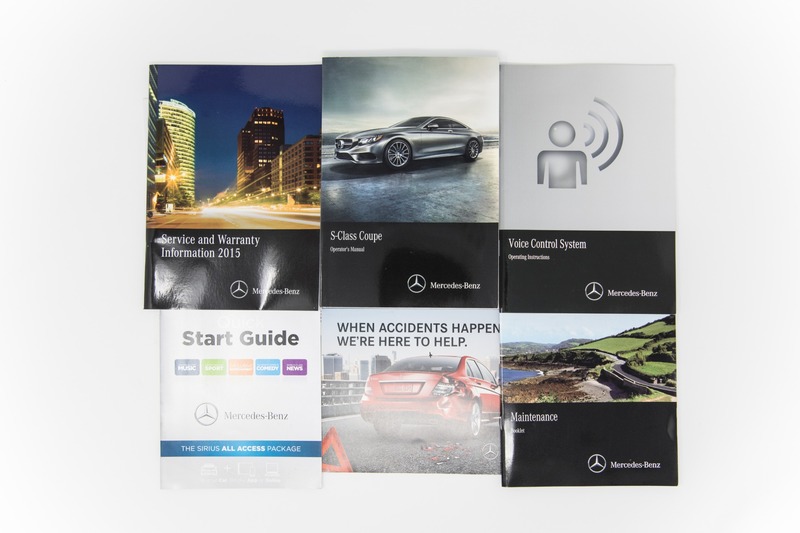 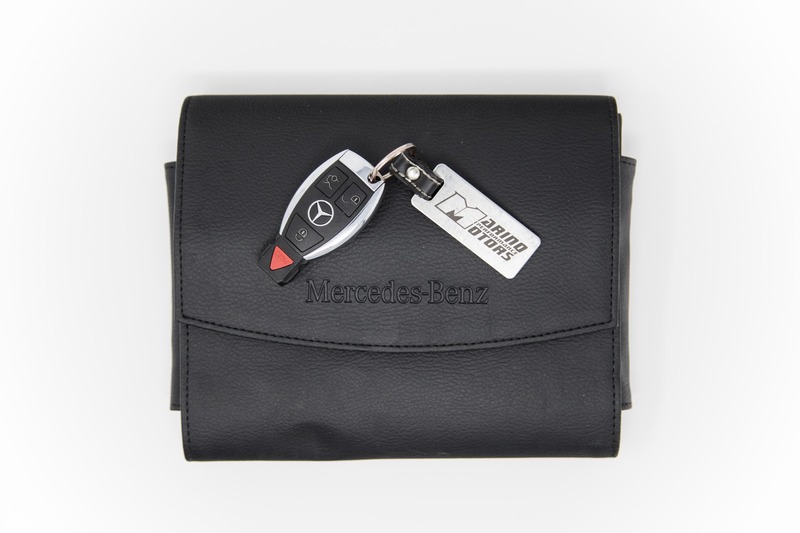 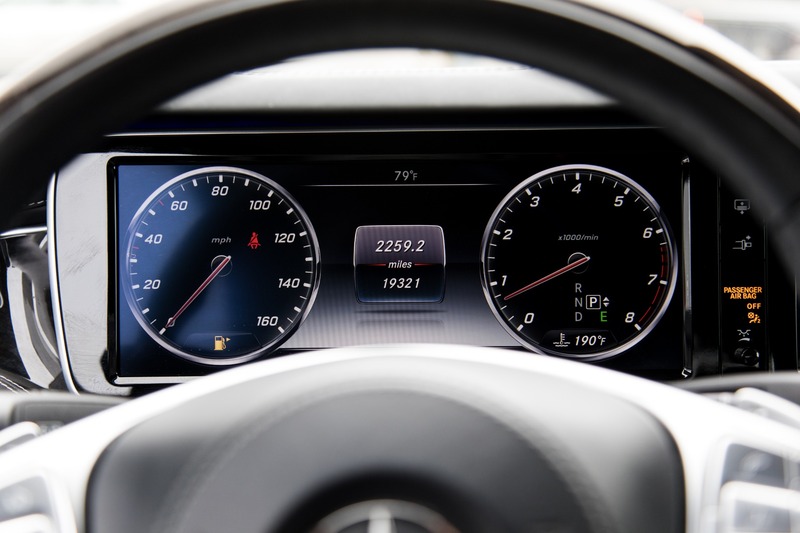 Mercedes-Benz managed to pack all of the elegance and charm into this coupe variant of the iconic S class without sacrificing any of the features you love. 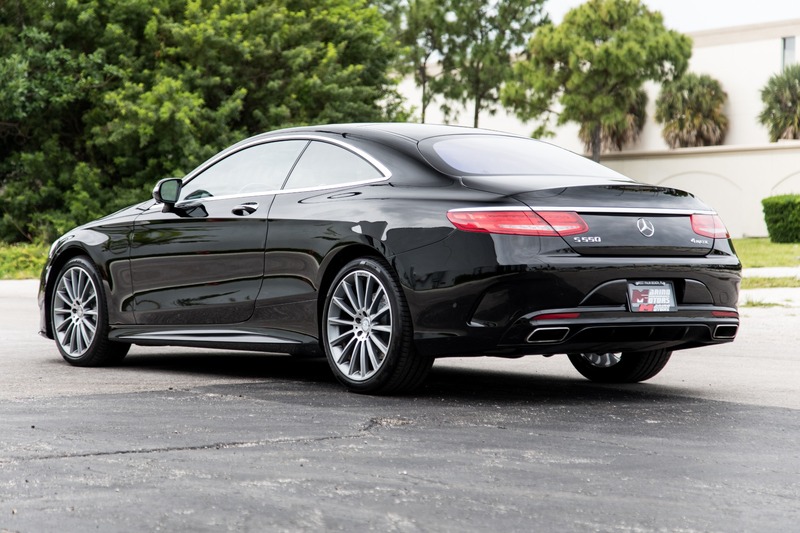 Fitted with a strong 449hp Twin-Turbo V8 this S550 feels quick and nimble while maintaining the civility of the other S class models. 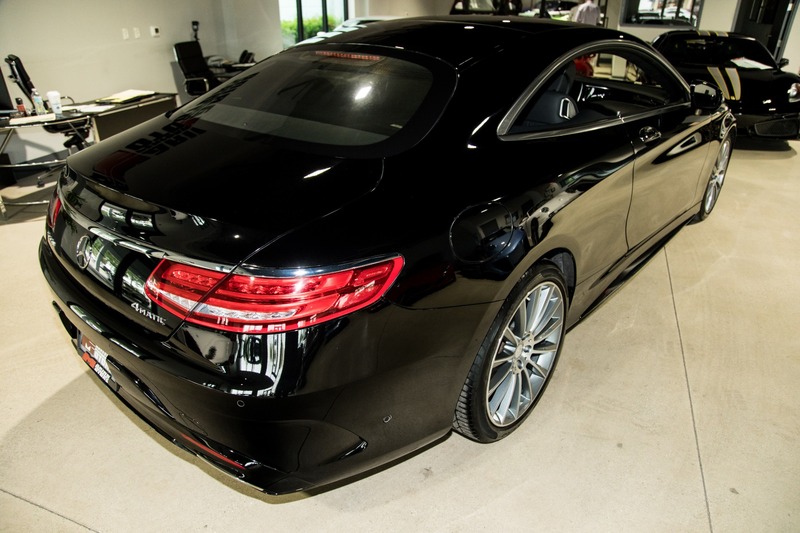 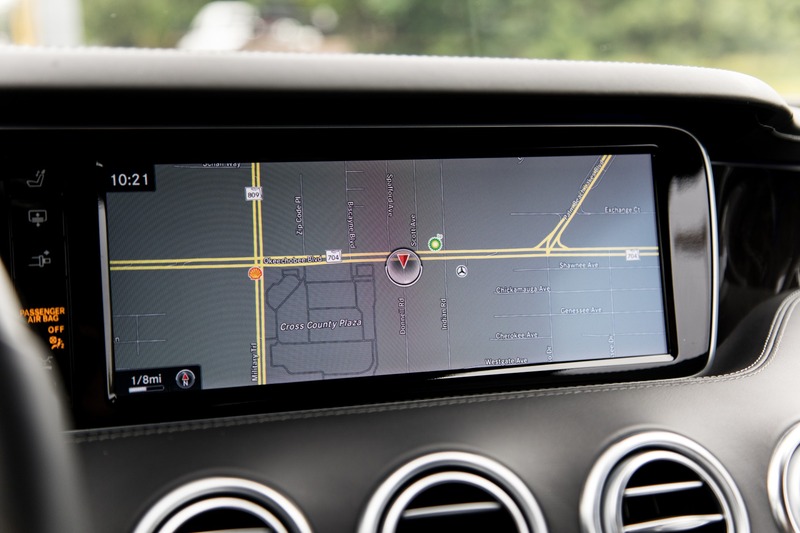 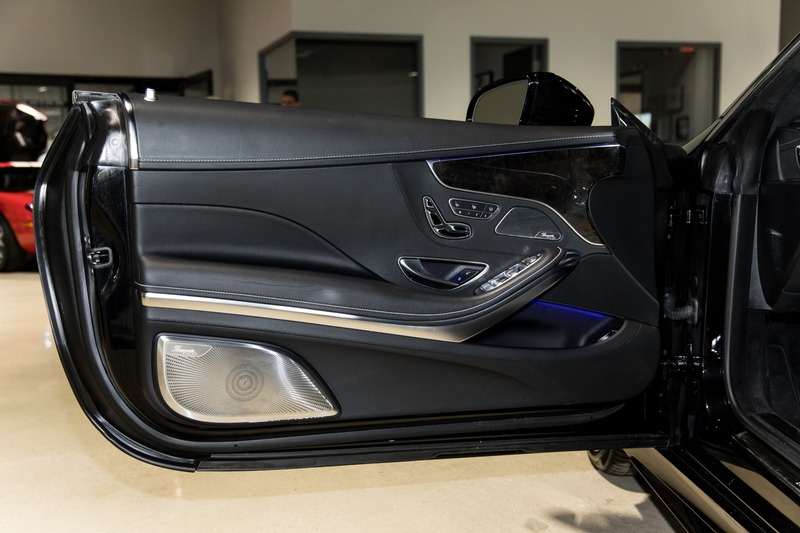 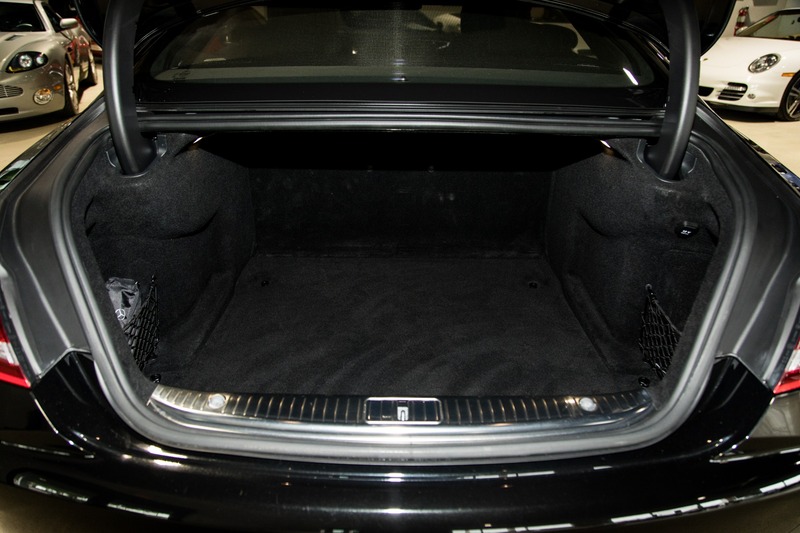 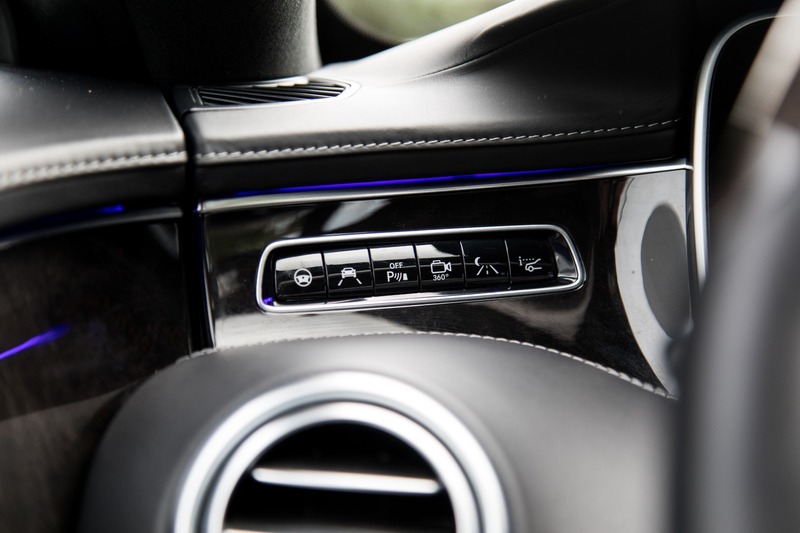 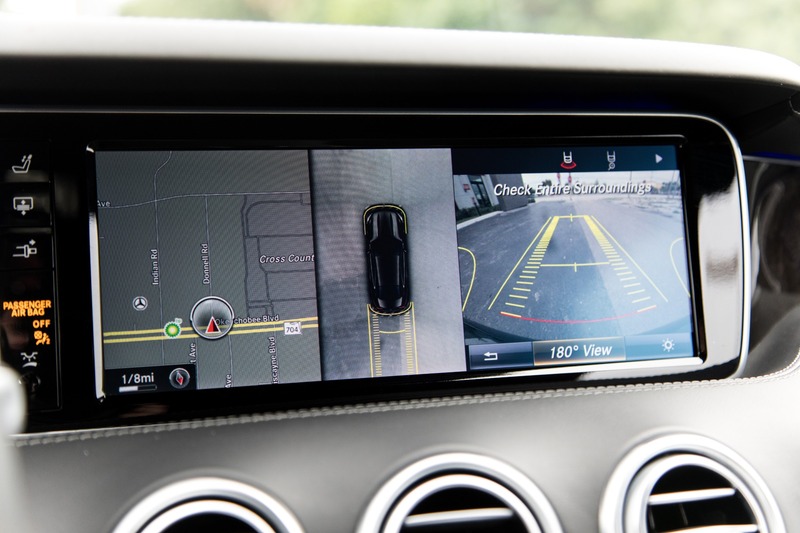 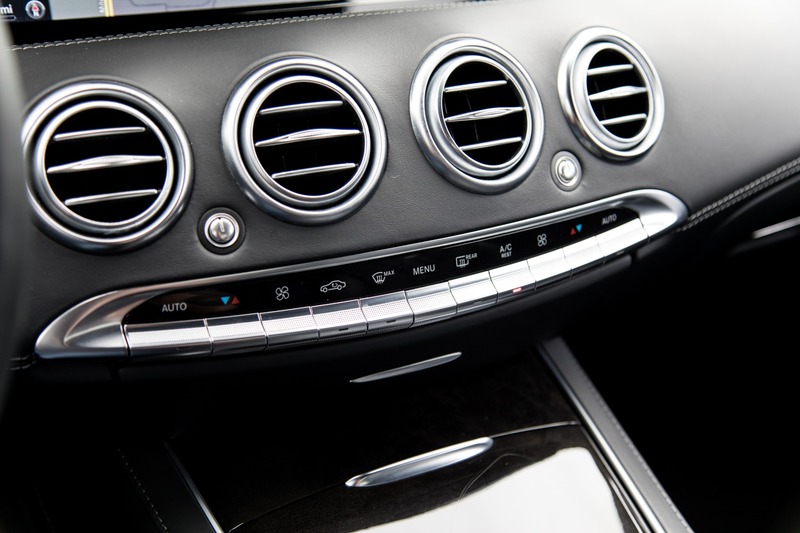 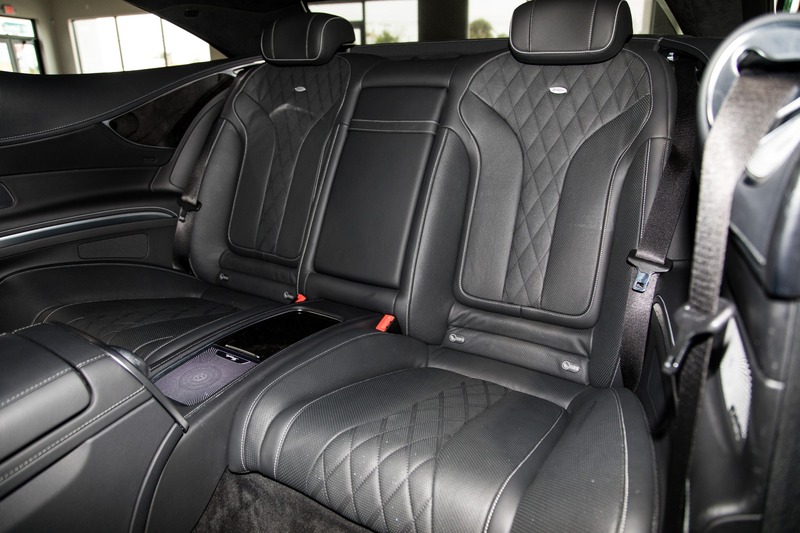 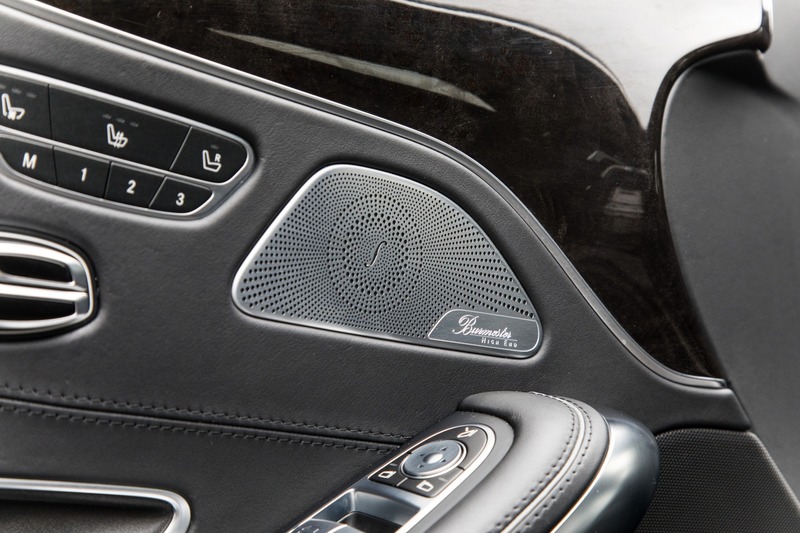 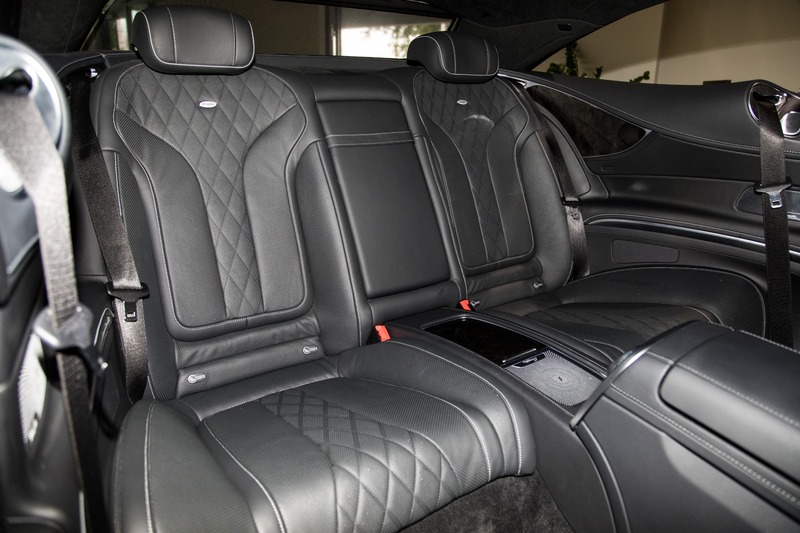 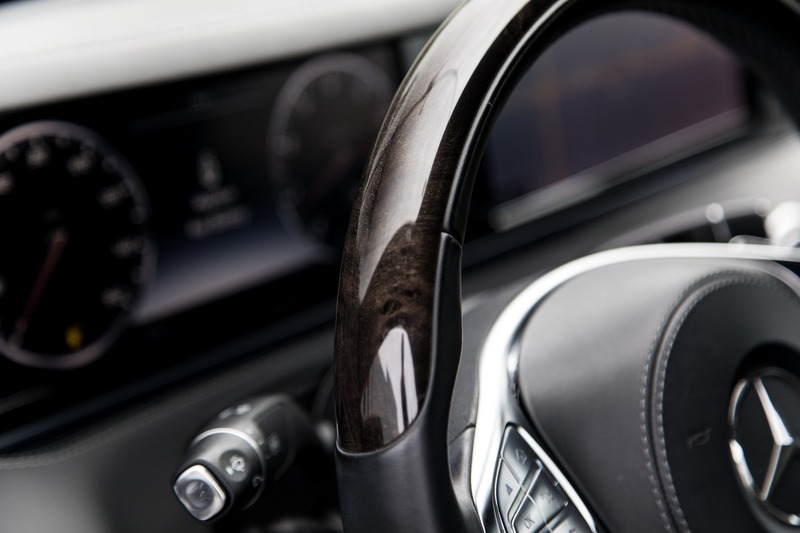 This particular S550 is well optioned with features such as the Burmester High End 3-D surround sound system and Distronic Plus with steering assist. 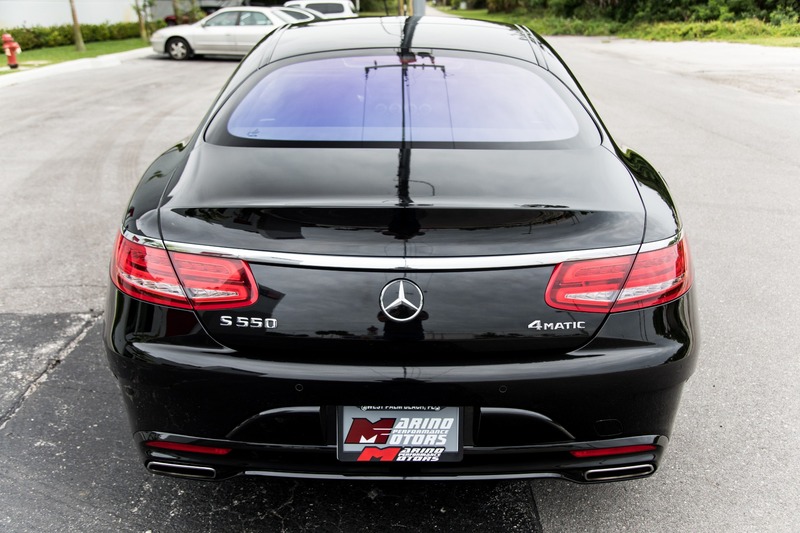 This S550 has also been kept by its original owner in Florida all its life and wears its original paint in beautiful condition.